Thanks to Coupon St. Louis for these great Target match ups. 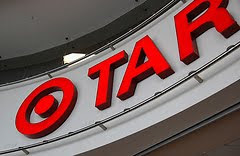 To view Target’s coupon policy go here. FREE $5 Target Giftcard with purchase of (5) selected snacks.